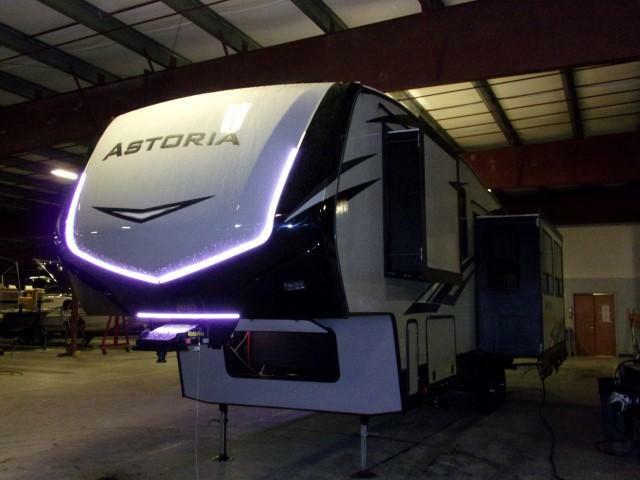 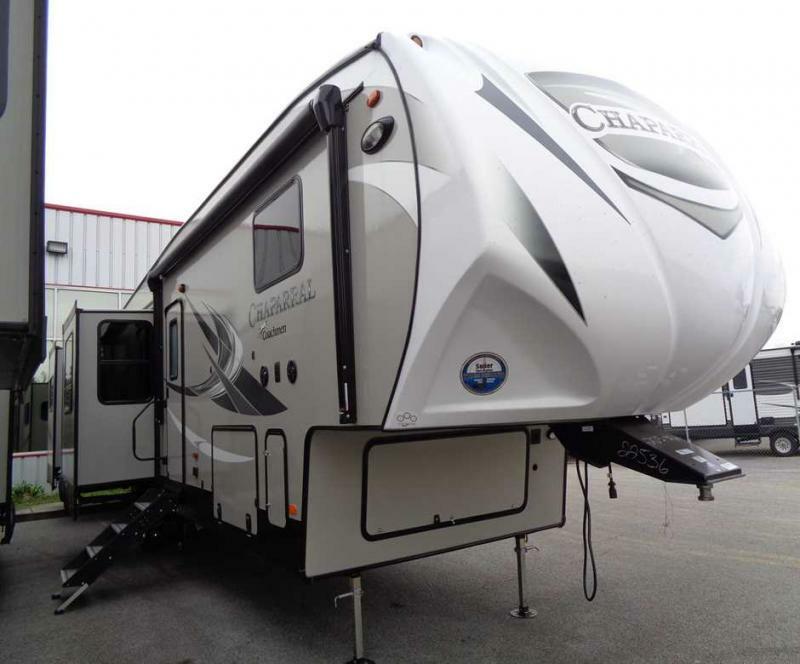 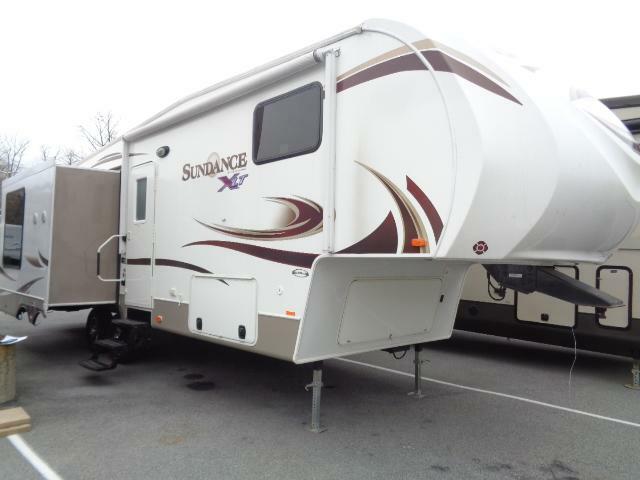 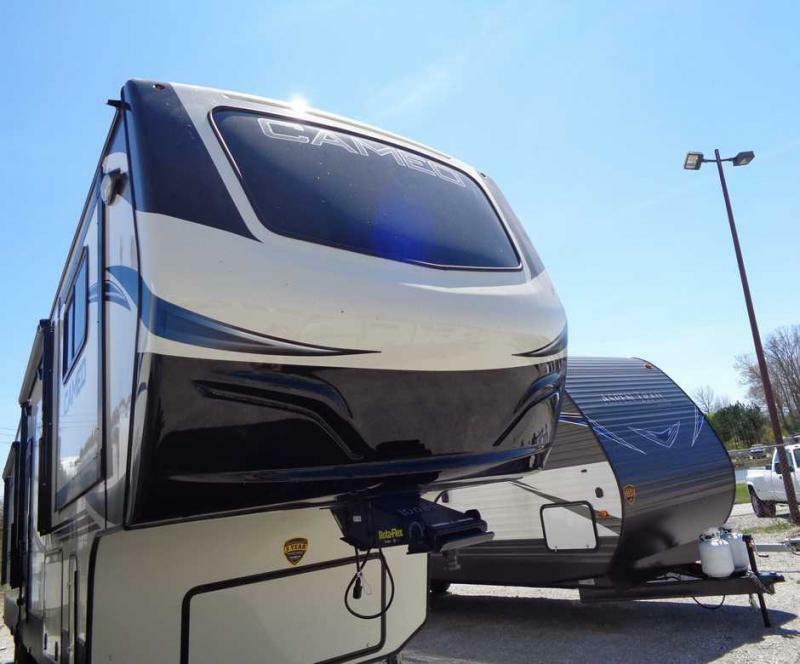 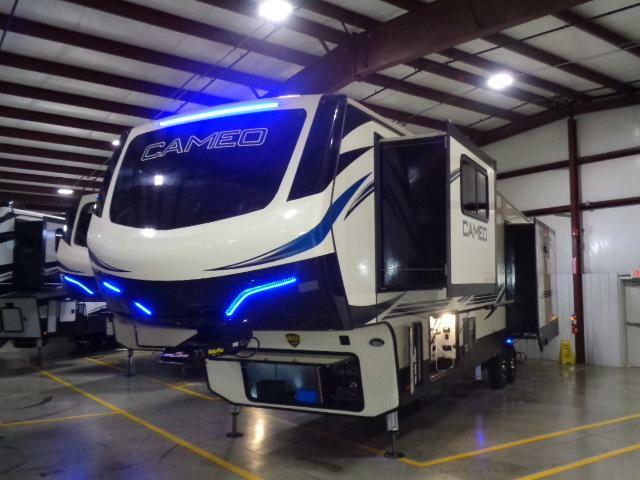 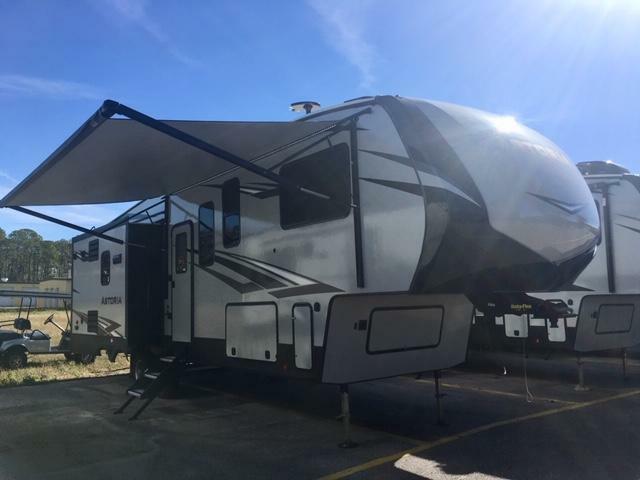 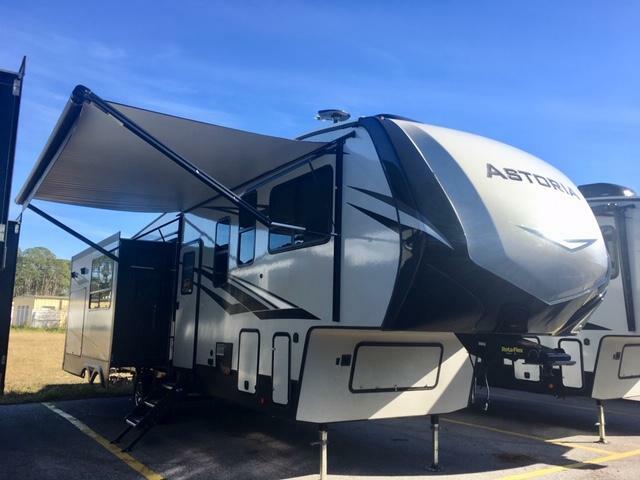 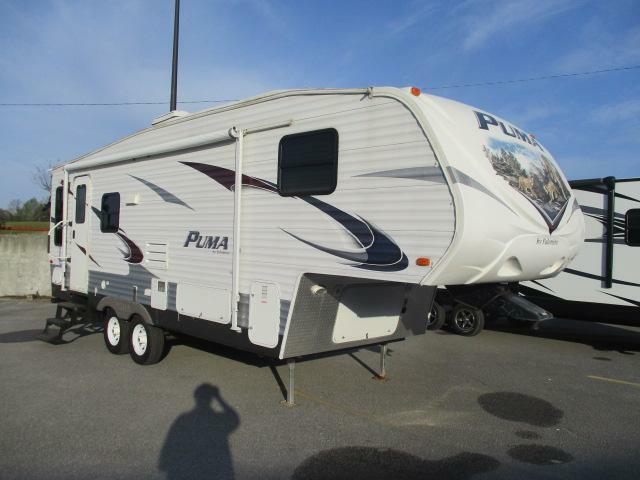 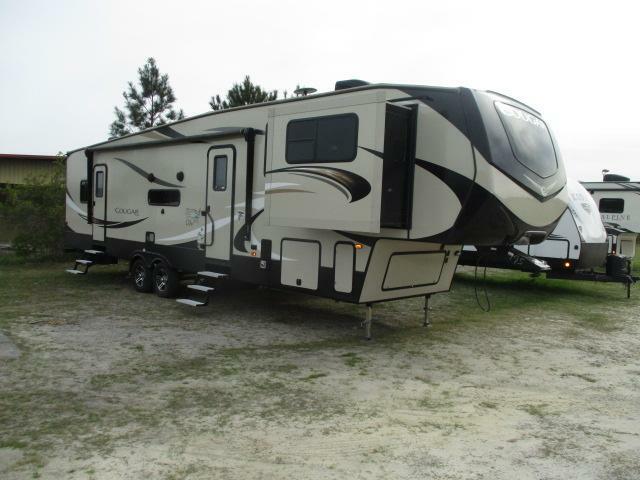 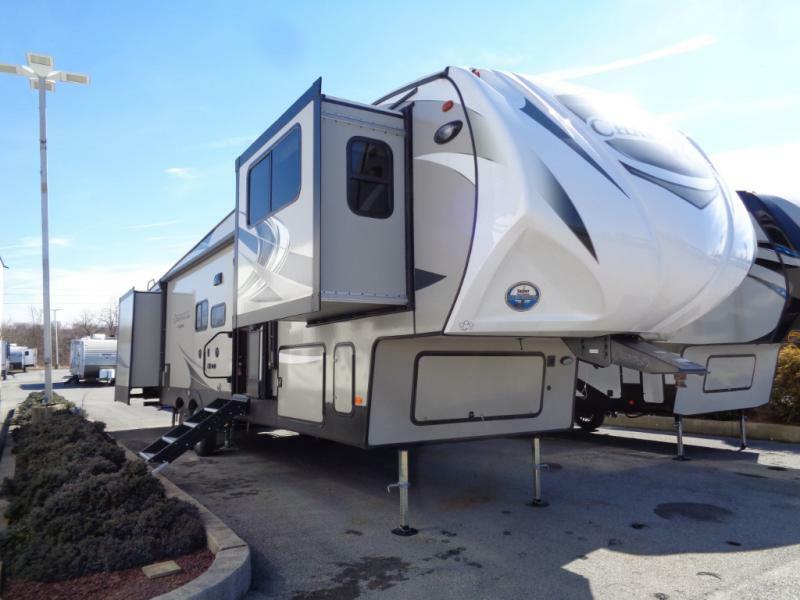 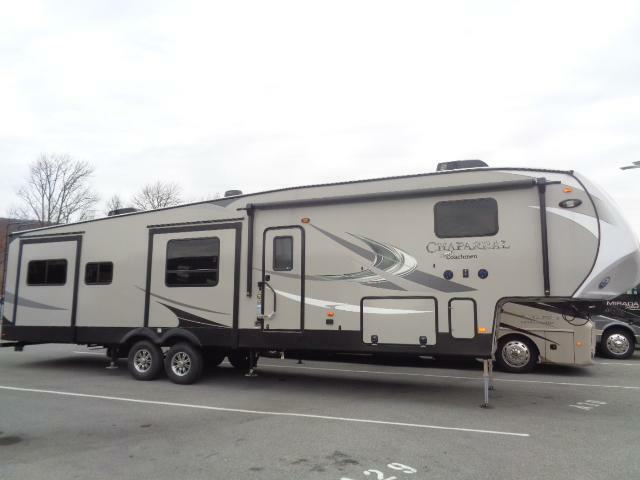 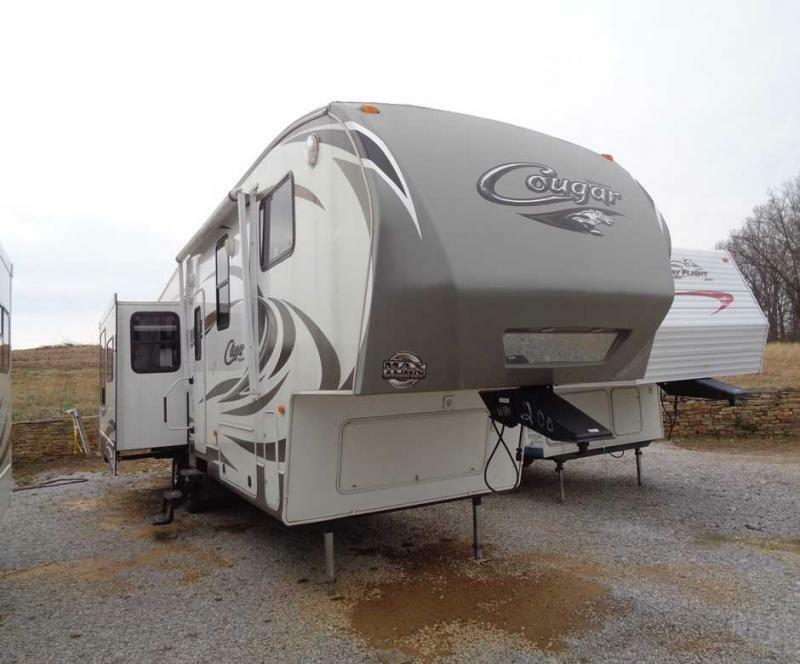 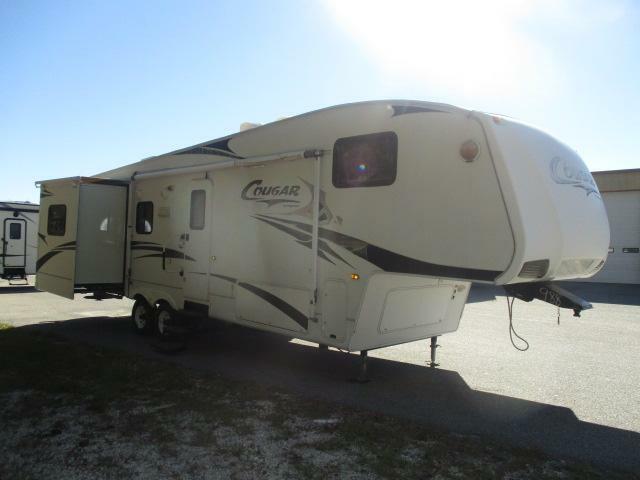 Come see this pre-enjoyed 2009 KEYSTONE COUGAR 318SAB fifth wheel camper today! 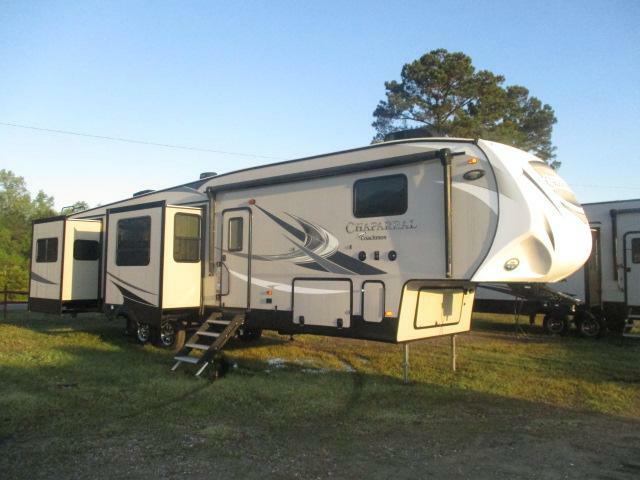 This unit is equipped with a large kitchen and living area, a flat screen television, large bedroom, plus much more! 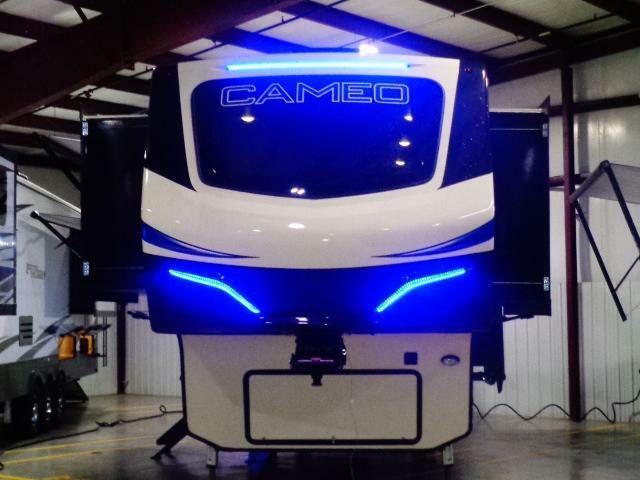 Dont miss out and call us today!